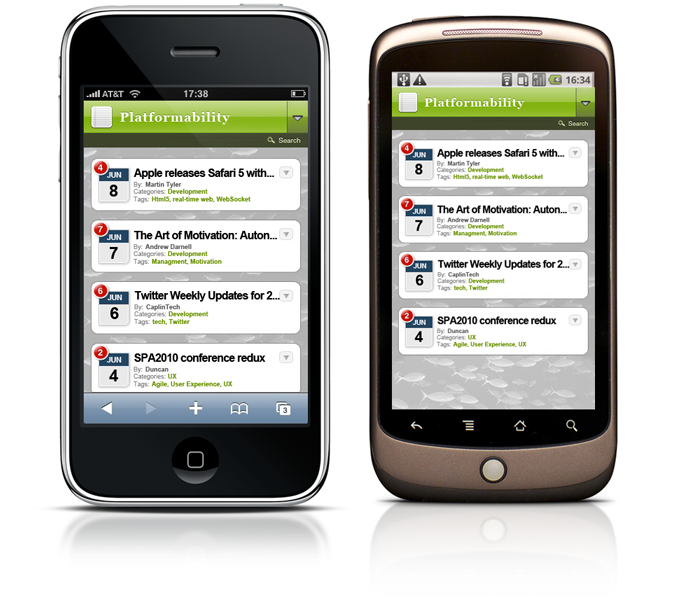 Platformability is now optimised for Portable Devices. (the ones i’m thinking of are; iPhone, iPad, Android or BlackBerry). 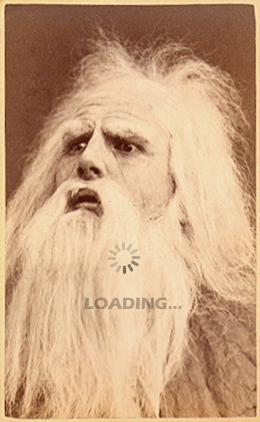 we are just waiting for the page to load. Even on a 3G network this can be boring. 2.) Create an alternative theme for Portable Devices. to be able to appease the lowest common denominator. unhappy as lots of “nice things” have been left out. an already flaky connection because of tunnels etc.) you can greatly increase traffic. An other upshot of this approach is you do not feel the site has been compromised as the “full experience” is still available. 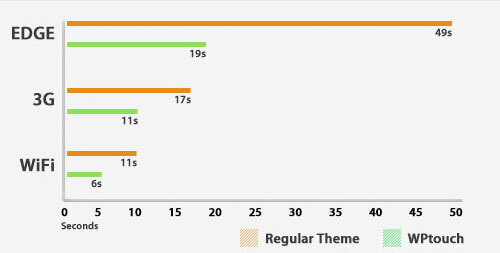 to improve your loading times on mobile networks. functions such as search, comments & contact forms. So why don’t you go check out this post on your mobile?